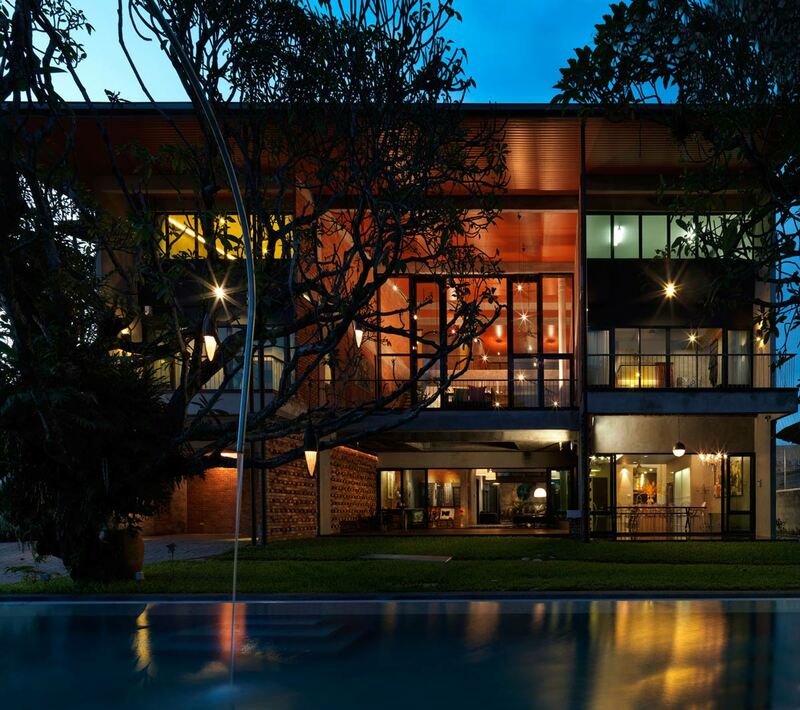 The Hill Country Modern was completed by the Austin based studio Jauregui Architects, Interiors & Construction. 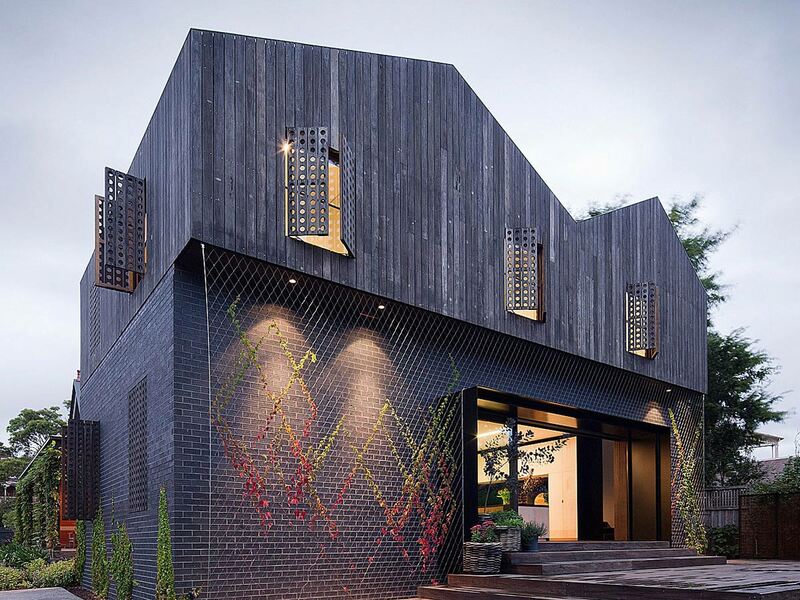 This exquisite residence is located in Austin, Texas, USA. 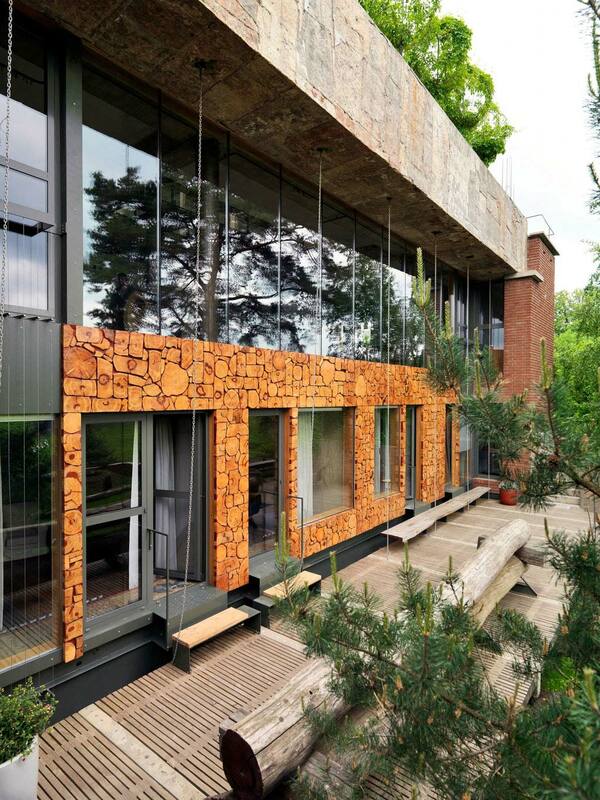 Architects Ellen and Stanislav Poshvykinyh of Poshvykinyh Architects designed and own this imposing contemporary home, located near Moscow, Russia. 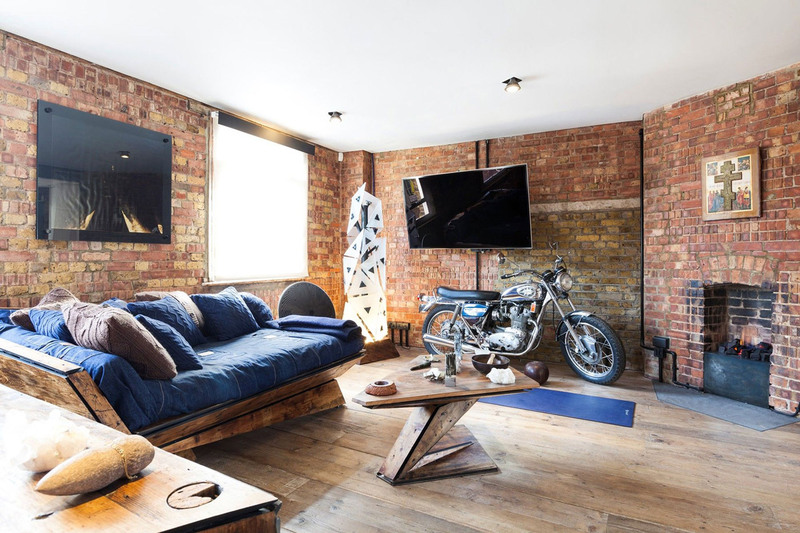 This rustic residence uses exposed concrete and stone together with glass and wood to create a dramatic and intriguing space. 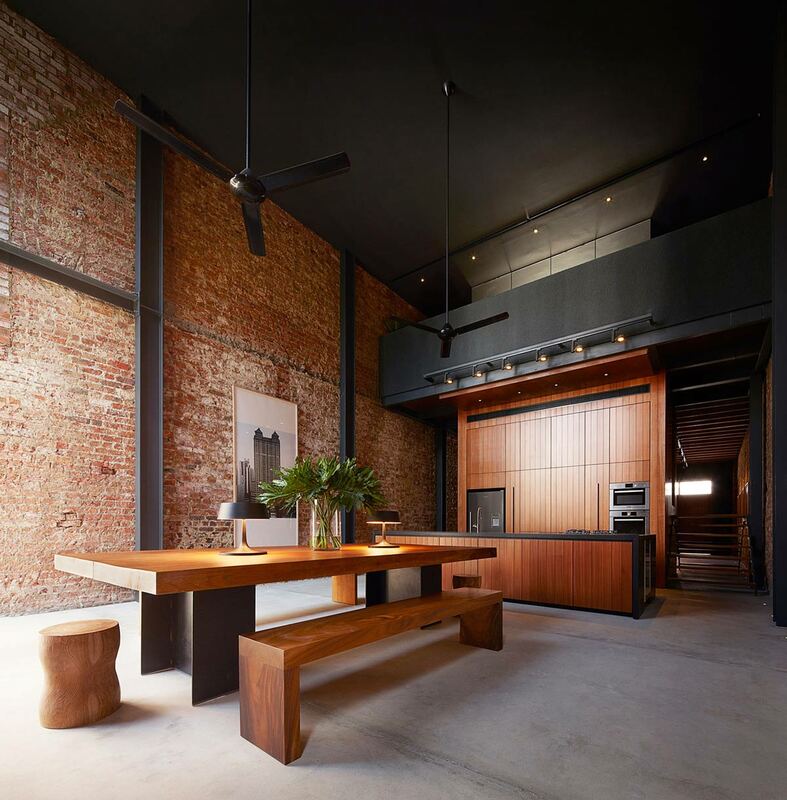 The Loft in NOHO was completed in 2012 by the New York City based studio JENDRETZKI. 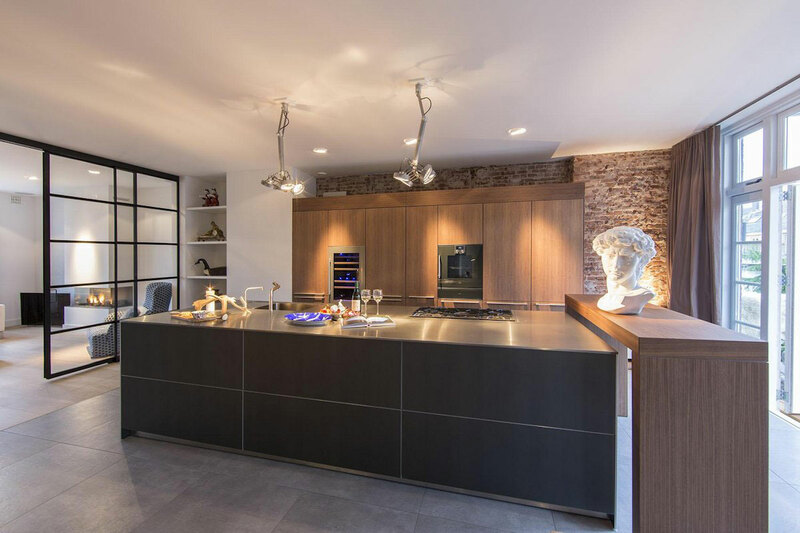 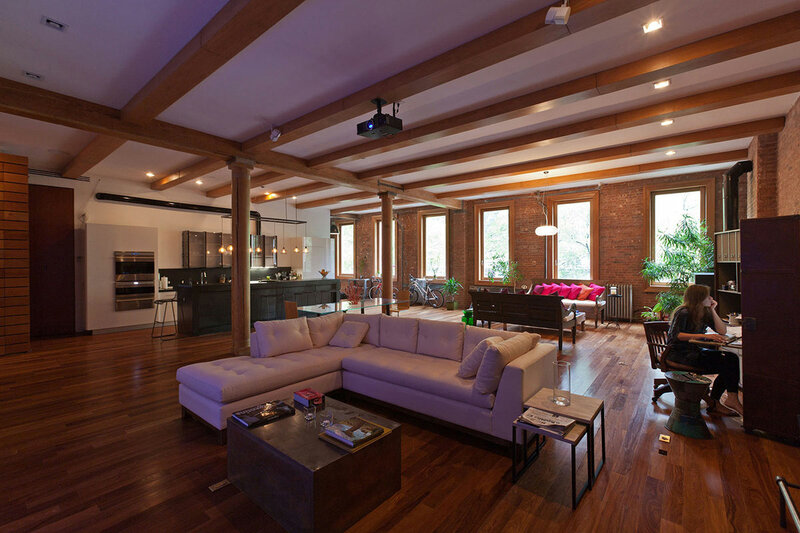 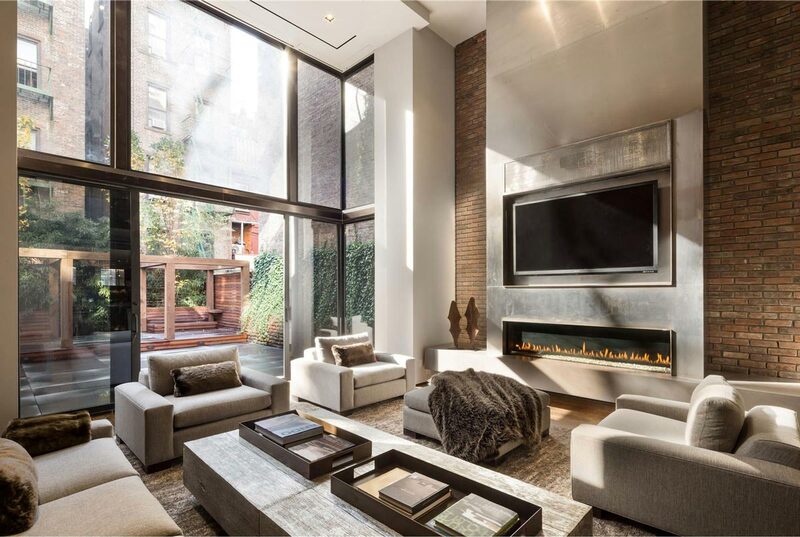 This 3,003 square foot contemporary loft is located in New York City, USA.